Our team is dedicated to providing the highest quality service for you. We can put together a custom package upon request. Contact us for availability. 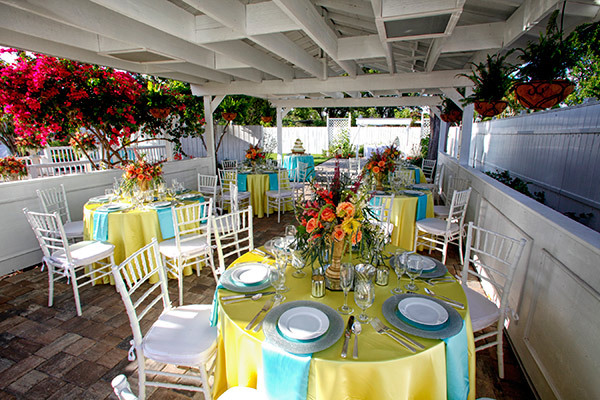 All other days – Hourly rental rates for brides room and gazebo = $100/hour (+ reception area add $50/hour), 2 hour min. Photo Shoots – $50/hour (+ brides house add $25/hour), 2 hour min.